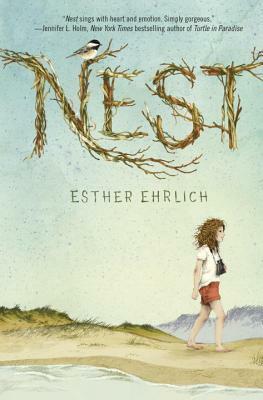 As part of this week's celebration of Massachusetts, I am pleased to welcome debut author,Esther Ehblich, to tell us about her new book, Nest, which is set in Cape Cod and life in Massachusetts. Talk about serendipity! I’m sitting on a plane on the runway in San Francisco, eager, eager, eager to hurry up and fly across the country to Boston, my birthplace, when a request comes in via my cell phone from my publicist at Oneworld, the UK publisher of NEST. 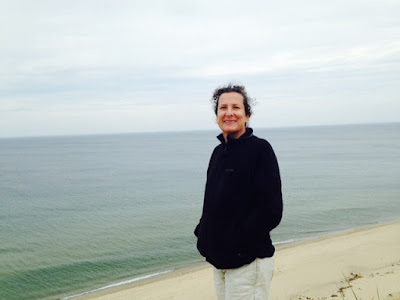 Would I be interested in writing about Massachusetts for a popular UK book blog? This is what you need to know: I’ve lived in the San Francisco Bay Area for over twenty-five years now and it’s a vibrant place where, more often than not, my life feels sweet and fulfilling. But I’m homesick. Deeply. Often. All of the great stuff—an amazing relationship complete with two terrific kids, hiking trails right outside our door, coyotes howling in Wildcat Canyon in the dark of the night—doesn’t cancel out my yearning for where I’ve come from. It’s a physical sensation, a tugging on my heart. I like the Bay Area. A lot. But Boston and Cape Cod will always feel like home. “I’d love to,” I email my publicist, before I’m instructed to shut off all electronics in preparation for take-off. Reviewers have written that the setting in NEST is like another character in the book, which doesn’t surprise me. Writing about the Cape felt like hanging out with an old friend and catching up. That familiar, longed-for place! It was a pleasure to be there in my imagination, ranging around outside with my curious, observant main character, Chirp. I got to see everything that she saw. Salt marsh, pitch pines, horseshoe crabs. Dunes so steep they take your breath away. The scruffy, tangled undergrowth that’s dense enough that you can’t help but wonder who’s rustling around in there. Quail? Chipmunks? Rabbits? And ponds, strung together like beads on a necklace and so clear that if you swim with your eyes open you can watch the perch and pickerel. When Chirp inhaled, I remembered the feel of the salty, sun-soaked air in summer that smells a bit like blackberry sometimes. And bayberry. And, in autumn, if you’re a kid running hard outside, there’s a tingle in your chest like you’ve just eaten too many peppermint candies. 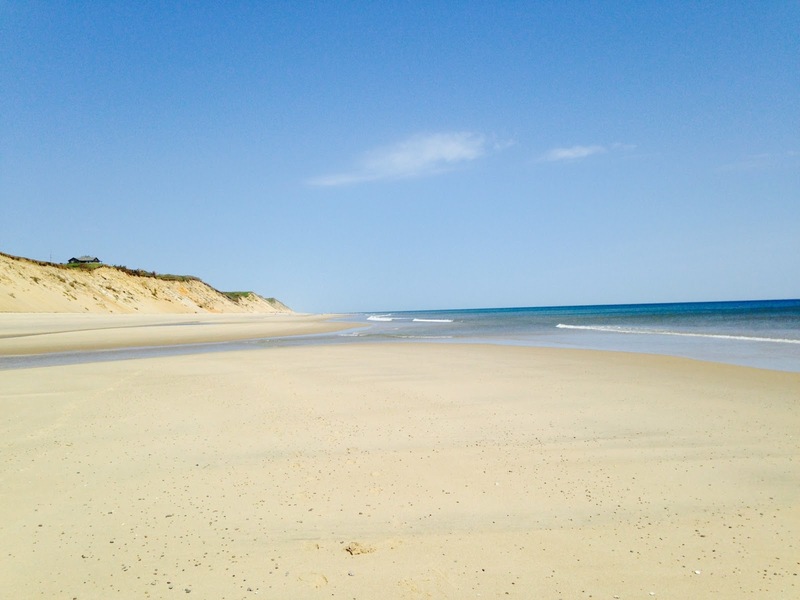 Paying attention to the people in Chirp’s life—neighbors, teachers, the cranky guy in the general store—I was reminded of a certain solidness, an anchored quality that’s typical of many folks on the east coast and especially on the Cape. Is it because families trace their roots back for generations? People seem to know who’s on the inside and the outside. There’s much less “Have a wonderful day!” at the cash register than, say, in the Bay Area, but real connections run deep. And there’s a fierceness, a grittiness, that shows up in unexpected encounters. As the plane begins its final descent into the Boston area, I realize that this will be my first time back at the Cape since writing NEST. 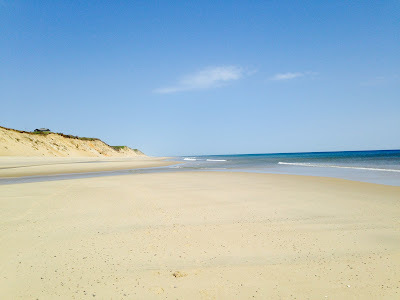 After I spend a few days visiting with my elderly dad in the city, my older sister, Amy, and I plan to meet in the small town near the tip of the Cape where we spent childhood summers. I’ll drive from Boston. Amy will drive from New York. We’ll have time, without kids and spouses, to just be together in a place we both love. I look down at the dark blue water of Boston Harbor, dotted with deep green islands, and wonder. 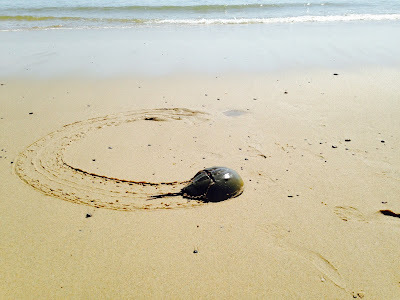 What will I find when I’m feet-on-the-sand, wandering around in “real life,” not just in my writer’s imagination? Will I discover that what I remember is dramatically different from what is? Two days later and I’m in the car I’ve borrowed from my dad, en route to Cape Cod. I see a sign for Dunkin’ Donuts just before the Sagamore Bridge and pull over. Dunkin’ Donuts! They were a big treat when I was growing up. But they don’t exist in the Bay Area. I stand in a long line in front of the counter. There were always long lines at Dunkin’ Donuts when I was a kid. So far, so good. I wait until I’m back in the car before I reach into the little bag and pull out my chocolate glazed donut. It looks the same. Dark brown. Glossy. I roll down my car window and am driving over the bridge that spans the Cape Cod Canal. Green-blue water below me. Donut in my lap. With the salty air whipping my hair around, I finally take a bite. Dense and soft and chocolatey. Perfect! Just like I remembered. I get to the borrowed house where we’ll staying before my sister. Standing in the middle of the quiet road, looking out at the harbor, I’m like a dog; my nose is that excited. It wants to sniff and sniff. At the end of the road, past the weathered shingle bungalow, a billowy lilac bush in full bloom. I take off my sandals and walk barefoot down the paved road, dusted with flecks of sand, bits of grey clamshells. There’s no one around. I shove my face into the lavender flowers—never mind the bees that are hovering—and just breathe in the loveliness. --The air really does smell like bayberry, some of the time. --The man working at the hardware store barked at us that it was going to be a real pain for him to make copies of the house key that we needed. Then he got to work, carefully cutting us keys. He told us to try each key when we got back to the house. Before we left the store, he made us promise to let him know if they didn’t work perfectly. --Higgins Pond has plenty of cold spots in May, but it has plenty of warm spots, too. If you keep swimming and your sister’s in the water with you like in the olden days, you can stay in long enough to see some perch. Nest is published by Rock The Boat, an imprint of One World Publications in July 2015.